Ali C. Begen is the co-founder of Networked Media, a technology company that offers consulting services to industrial, legal and academic institutions in the IP video space. He has been a research and development engineer since 2001, and has broad experience in mathematical modeling, performance analysis, optimization, standards development, intellectual property and innovation. Between 2007 and 2015, he was with the Video and Content Platforms Research and Advanced Development Group at Cisco, where he designed and developed algorithms, protocols, products and solutions in the service provider and enterprise video domains. 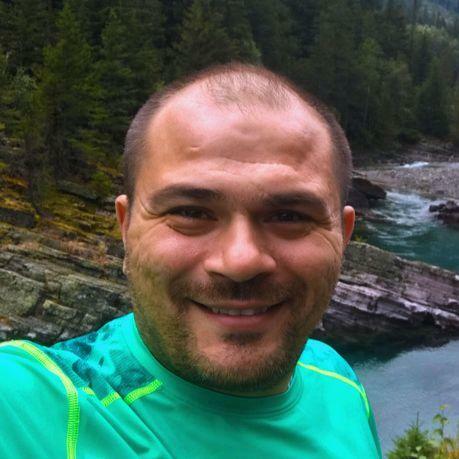 Currently, he is also affiliated with Ozyegin University, where he is teaching and advising students in the computer science department. Ali has a PhD in electrical and computer engineering from Georgia Tech. To date, he received a number of academic and industry awards, and was granted 30+ US patents. He held editorial positions in prestigious magazines and journals, and served in the organizing committee of several international conferences and workshops in the field. He is a senior member of both the IEEE and ACM. In 2016, he was elected distinguished lecturer by the IEEE Communications Society, and in 2018, he was re-elected for another two-year term. In 2017, he initiated and since then has been chairing the Turkish delegation for WG1 (JPEG) and WG11 (MPEG) under ISO/IEC JTC1/SC29. To learn more about Ali's projects, publications, talks, and teaching, standards and professional activities, visit http://ali.begen.net.